This die makes adding floral touches to your projects a snap. 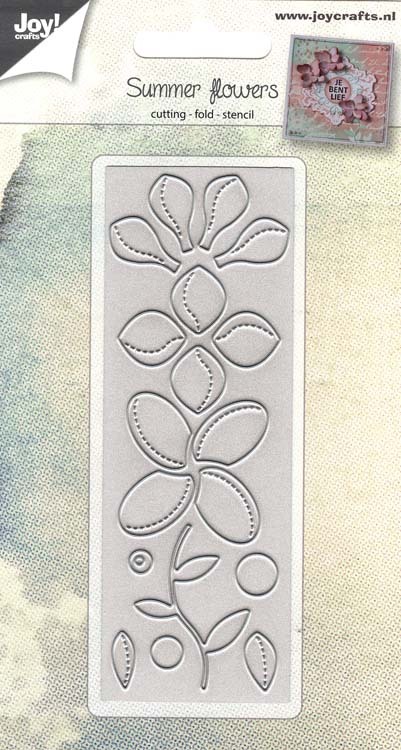 The die will cut out the flower, and add a foldline to make design easy. Make pretty 3D flowers with this die.